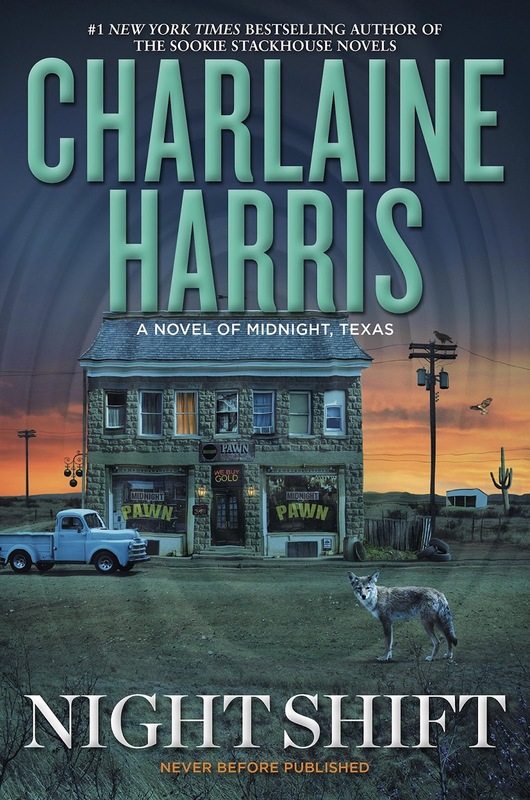 The next installment of Midnight, Texas series by Charlaine Harris is coming! Next year, Night Shift, the third book in the lot, continues the dark and harrowing tales of residents and visitors of such place. Enjoy another hair-raising episode that only author Charlaine Harris could spin up. Let the things that go plop plop in the dark tickle you imagination and then wait up for the next installment once again when we are done... because we simply can't get enough of these stories. Check out the cover of Night Shift by Charlaine Harris. And here is the equally beautiful cover for the UK edition. 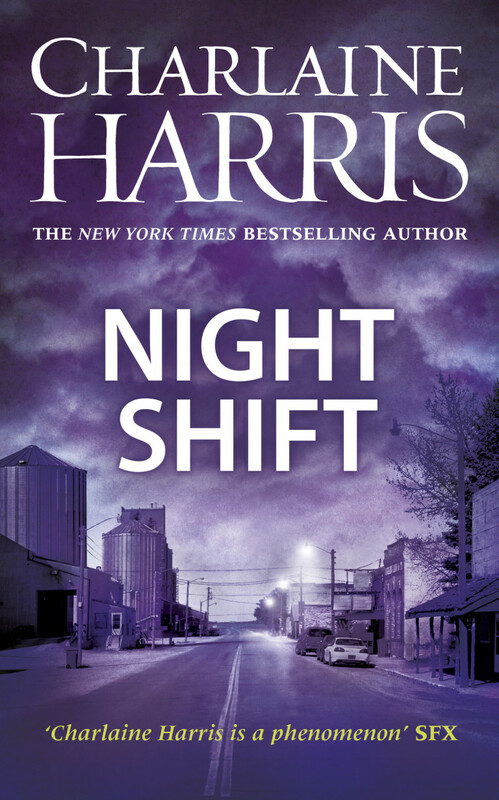 Night Shift by Charlaine Harris will be released on May 3, 2016.